The Queensland Government recently revised the Code of Practice relating to diving activities and PADI members working in Queensland need to ensure that they are aware of those changes. 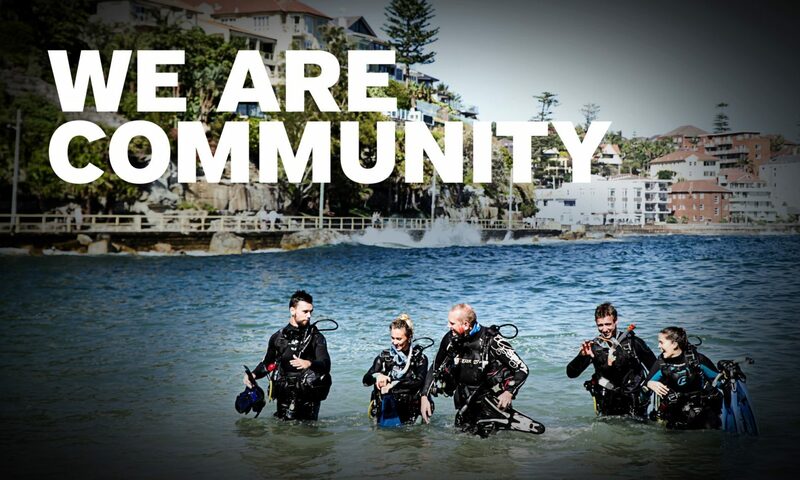 The primary change in the COP that members should be aware of is the removal of the requirement for entry level divers to obtain a dive medical before taking part in the entry level course. There are a number of conditions that are placed on the removal of this requirement, which can be reviewed by viewing the video below relating to these changes. There are additional changes to the Code that members should review and become familiar with. We have provided the link to the entire revised code below for your convenience.